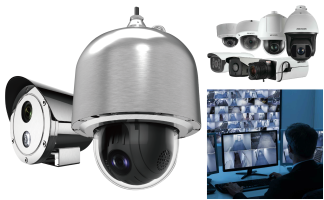 We offer a comprehensive range of complete CCTV surveillance solutions, ranging from the latest IP Security camera, Advanced Video management software system, as well as Smart Video Analytics Applications. 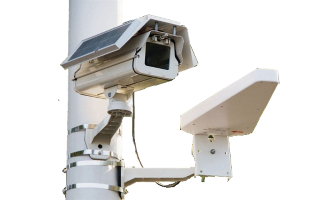 Enjoy cost savings & ensure compatibility with existing legacy surveillance systems via our CCTVs which are backward compatible with analog CCTV systems. 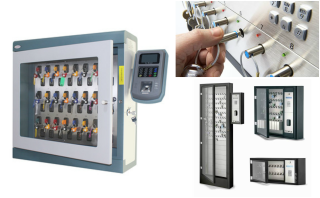 Protect your organization and employees against unauthorized intrusion or theft of company assets. 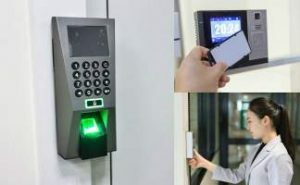 Compatible with industry access card standards such as 13.56MHz MIFARE , HID iCLASS, DESFire, DESFIRE Evolution 1, Pico pass, 125KHz EM Prox (EM410), and HID Prox. 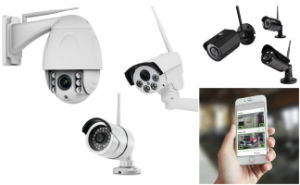 Have a huge number of visitors coming in and out of your building? Effectively track and manage your visitor movement with an integrated VMS solution to ensure no unauthorized entry, and effective building evacuation during emergency. Streamline your HR management process with our authenticated employee Clock-in and Clock-out functionality. Encourage employee Punctuality and Safeguard against Time theft such as Buddy punching, or Early/late clock-in. 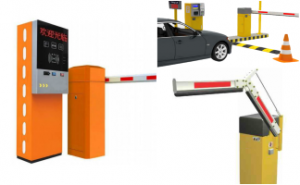 Save cost with Automation of your car park management operations with our customizable car park barrier systems. Intelligent License Plate Recognition, Intuitive and Wireless car park payment collection features. 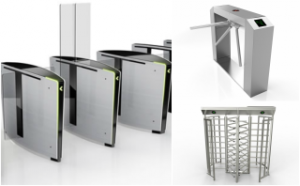 Enjoy full integration with Access control systems to ensure seamless security operations. 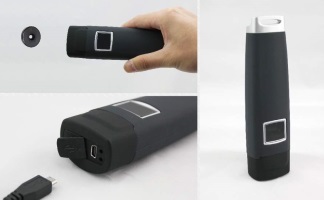 For added security, it has secure authentication features for credentials such as Biometric and Identity card barcode. 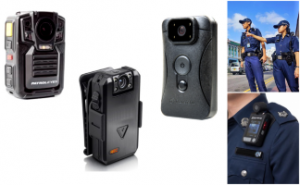 Effectively track your security guard patrol movements with guard tour management system. 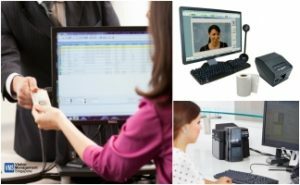 Automatic secure logging of abnormalities, such as missed checkpoints, wrong sequence or double scanning. 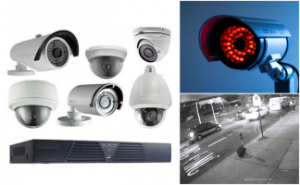 Safe guard your building facilities and premises against unauthorized entry, burglary and theft of assets. 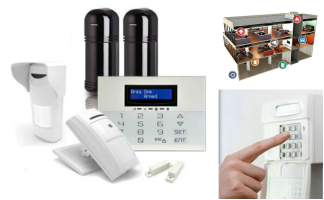 Our intrusion detection system is designed to be integrated with all commercially available access control standards. 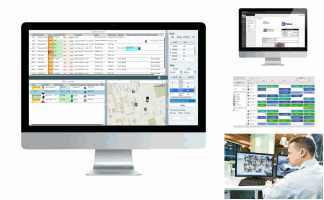 Enjoy the convenience and control of an integrated security management dashboard. 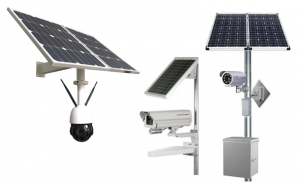 24/7 real time monitoring to optimize allocation of Security Resources and improve Security Response time. Ensure greater Accountability and Traceability of key issuance with a Key management system. 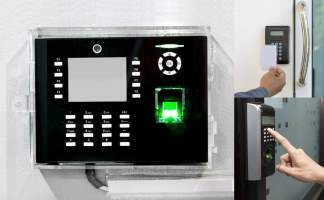 Integrable with RFID card readers to Authenticate and Identity authorized employees when drawing of keys.